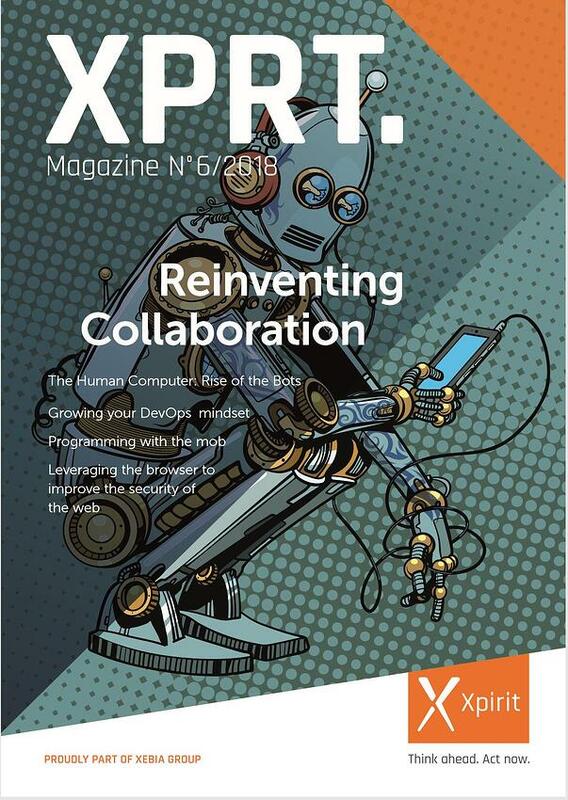 This issue of XPRT. Magazine is all about reinventing collaboration. If you would like to order a free copy of our magazine, click here.